The World Health Organisation (WHO) have recently included ‘gaming addiction’ as a mental health disorder in the draft for the 11th International Compendium of Diseases (ICD-11). As gaming addiction will be placed in the same category as drug, alcohol and gambling addiction, it will be recognised by health care professionals as a legitimate health problem. How is WHO defining this addiction? The WHO have defined addiction to gaming as “persistent or recurrent behaviour pattern of sufficient severity to result in significant impairment in personal, family, social, educational, occupational or other important areas of functioning”. They also include signs of having lack of control over playing video games and continuing to play even though the person can see the negative affect its having on their life. People who are addicted give priority to video games over everything else in their lives and this behaviour can be continuous or episodic. The WHO stated that before a diagnosis can be made, symptoms should be prevalent for 12 months. However if a health care professional can see that the health of the person thought to be addicted is declining rapidly, they can use their discretion to diagnose earlier. The ICD is compiled to open up the conversation on healthcare between scientists and hospitals across the world. Information for mental health disorders can be compared to improve treatment methods. With the introduction of ‘gaming addiction’ to the ICD-11, health care professionals are now in a position where they can record the number of diagnosis’ and deaths due to excessive gaming. When data like this is collected, it puts researchers in a position where they can work towards treatment plans. As of yet, addiction to gaming is only on the drafted list as a recognised mental disorder. Because the ICD-11 is only in the draft stages, no treatment methods have been proposed. 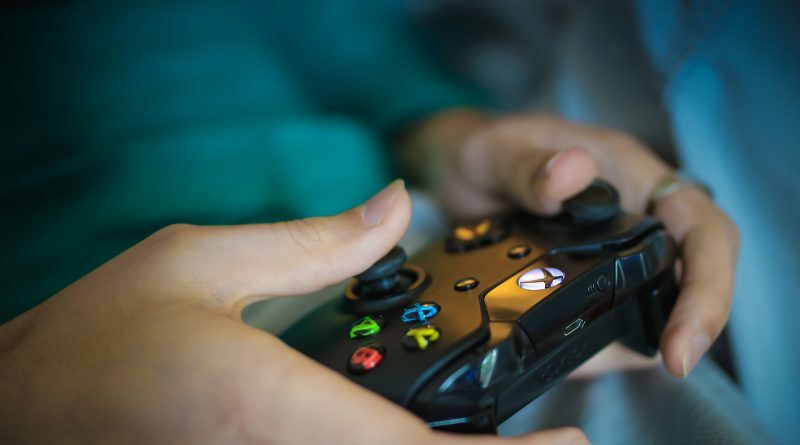 Dr Richard Graham, a technology specialist from Nightingale Hospital London, suggested that classifying gaming addiction as a mental disorder could lead to parents becoming paranoid about their children’s health. A lot of the time, children are just avid gamers but this may be mistaken for addiction, which is very different. Right now the ICD-11 is still in its draft stages, but it is unlikely that ‘gaming addiction’ will be removed from the list despite the backlash from the ESA. After the WHOs publication of the final draft we can expect to see some sort of response in the medical world, first in terms of diagnosing and then treating the addiction.